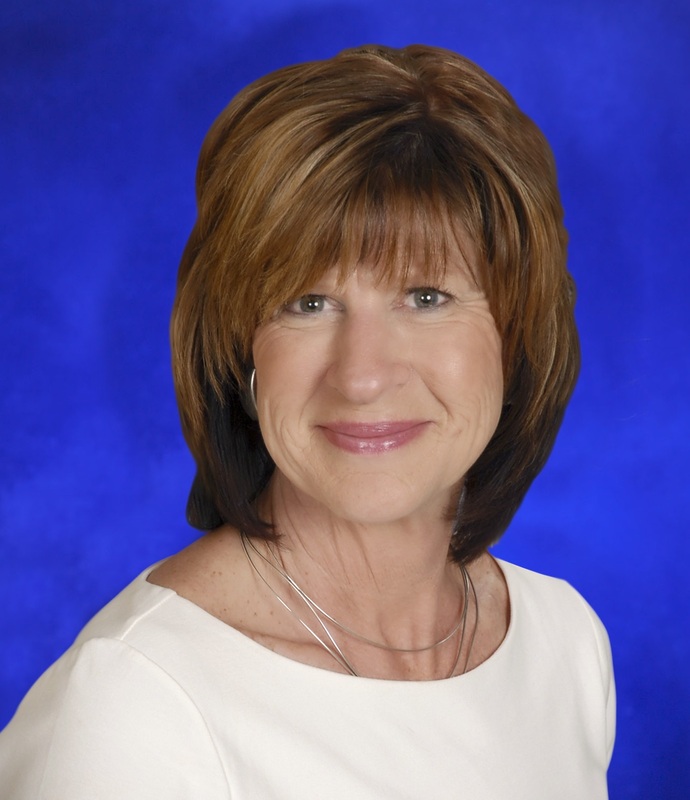 Mary Jo Baecher-Kennelly is the Vice President at Centier Bank. She was born and raised in Indianapolis. Her family includes her two children, Brad and Jamie, and Jamie’s husband Keith. She is expecting her first grandchild in November. Mary Jo is a 17-year breast cancer survivor. Her mother and two of her aunts passed away as young ladies from breast cancer. Her mother was only 37 and passed away when Mary Jo was two years old, leaving behind five children and her husband. After Mary Jo tested positive for the BRCA1 gene, her brothers who had children went through genetic testing and were also positive. Two of her nieces and her daughter tested positive for the BRCA1 gene as well. Her niece, Beth, was diagnosed with breast cancer at 34. Her daughter, Jamie, had genetic testing done when she was 25 and then had a preventative double mastectomy six months before her wedding. Another niece, Anna, had a preventative double mastectomy, but was diagnosed with breast cancer immediately following her surgery. Favorite Watering Hole: I am not certain I have one, but a cold beer on the first day of spring with the sun in my face is my best day. I do love to try craft brew houses; Fountain Square Brewery is my favorite! Random fact: I love gardening and being outside in the warm weather. Dream Car: VW Beetle Convertible. I had one for about 7 years and here soon after retiring I will get another. Other fun facts: I am the youngest of 10 children. After my mother passed in 1959, my father (who had 5 children) married a lady who became our step-mother and who also had 5 kids. It was the Brady Bunch (only bigger) before its time.